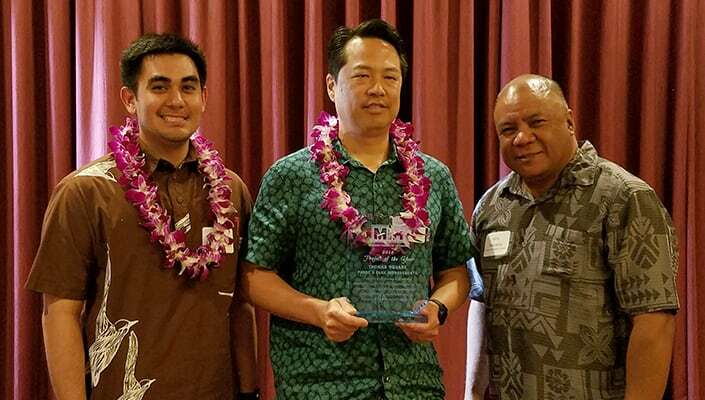 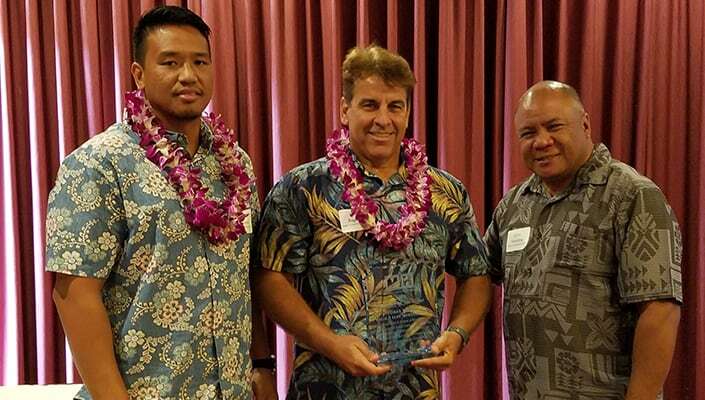 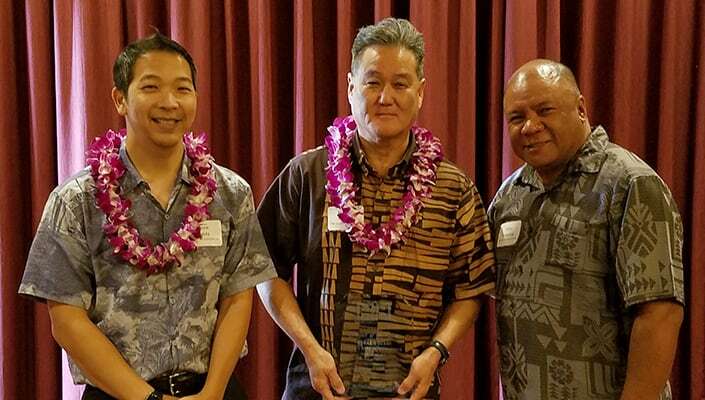 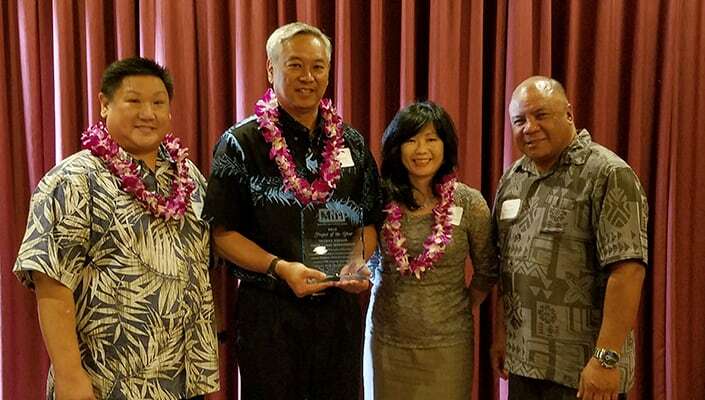 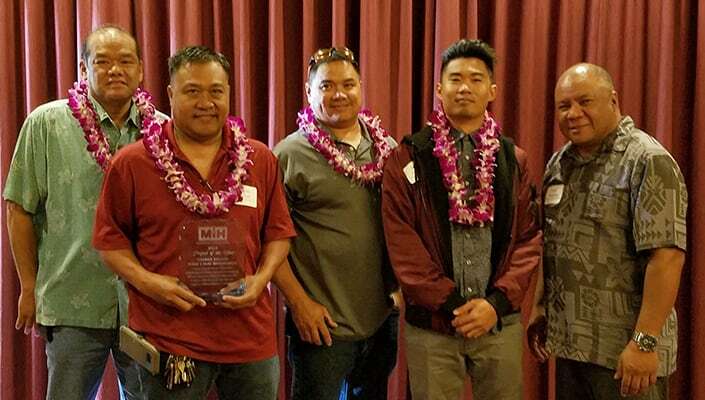 Congratulations to the Masonry Institute of Hawaii's 2018 Project of the Year! 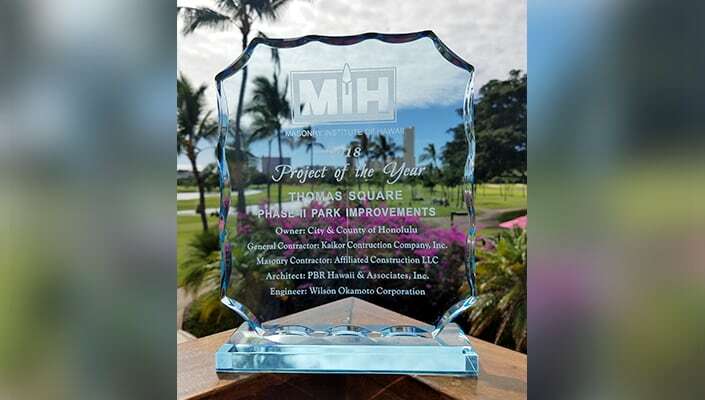 General Contractor: Kaikor Construction Company, Inc. 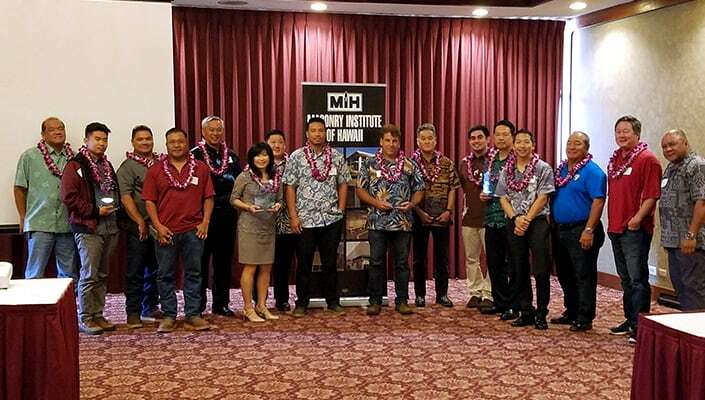 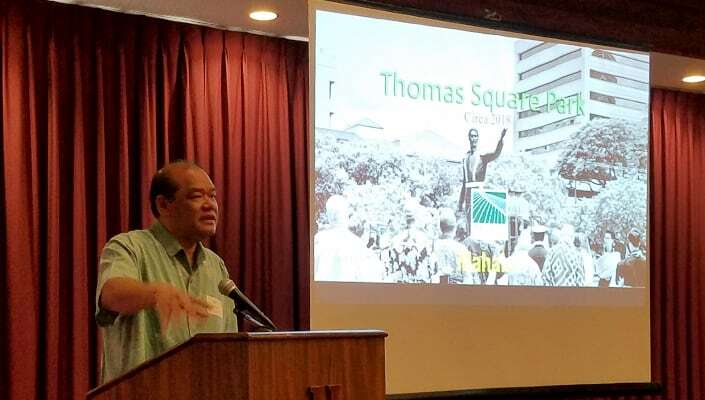 Architect: PBR Hawaii & Associates, Inc.
MIH hosts a variety of industry-related seminars. 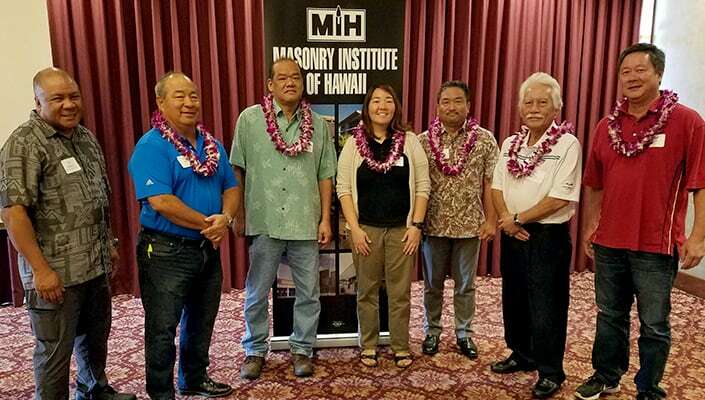 See our recent seminars and download seminar materials.